June 15, 2015 September 19, 2017 / Julie Brook, Esq. It used to be enough for a fiduciary and her attorney to simply search through a decedent’s or incapacitated person’s papers in his or her workplace and at home, watch the mailbox for a 90 day cycle, and review tax returns and account statements. Things are more complicated now and a fiduciary must take several more immediate steps with regard to digital assets. Take inventory. Make an immediate inventory of all possible digital property. Get access. 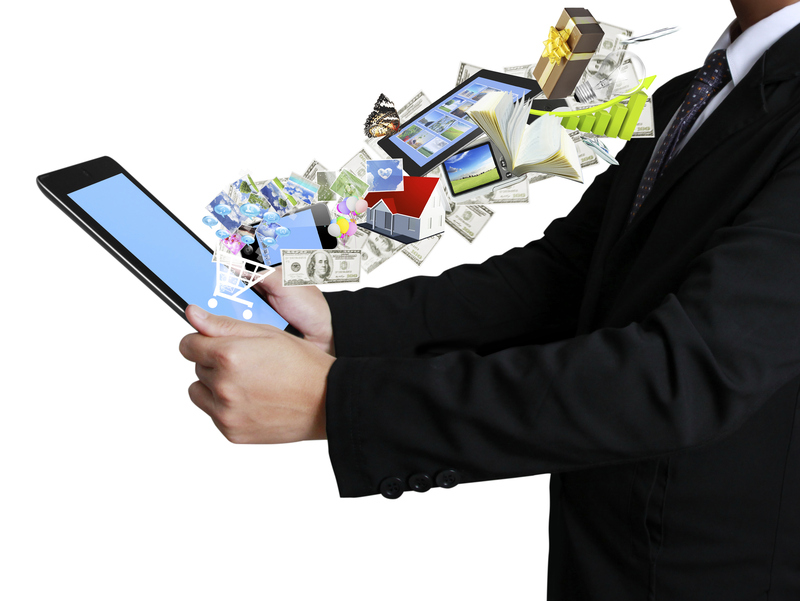 Get physical and virtual access to and secure the client’s smart phone, iPad, laptop and all other digital equipment. Preserve email. Give timely notice to third party email providers to preserve the information there—and move quickly with free email accounts, because they’ll delete the decedent’s account and its contents within a few months following notice of his or her death. Secure/terminate online purchasing accounts. Make sure to keep an inventory of all purchasing accounts and secure or shut them down so no further purchases can be made. Get control of online accounts. Access or control web pages, blogs, social networking accounts, etc. Doing this is critical to preventing identity theft, as well as preserving and transferring sentimental information for the family. Contents of emails and social networking accounts of certain public figures. These steps are taken from the article Stay Linked With Your Clients by Helping Them Forever Friend Their Digital Property by Robert K. Kirkland in CEB’s Estate Planning 2013. 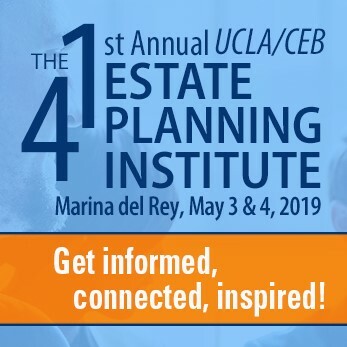 Get a form power of digital assets for an executor or trustee in CEB’s California Will Drafting §33.52 or Drafting California Revocable Trusts §22.9, respectively. For step-by-step, schedule-by-schedule guidance on preparing periodic accountings, turn to CEB’s Fiduciary Accounting Handbook. Reblogged this on Adam Sampson, Esquire.